Police have arrested two suspects, after a chopping incident left a 49 year old man injured. Last Tuesday, the man was walking along Chandernagore Road in Chaguanas when two men approached, armed with a cutlass and a piece of wood. They allegedly stuck their hands in his pocket, and a scuffle ensued, leading to the victim being chopped on his head and left forearm. 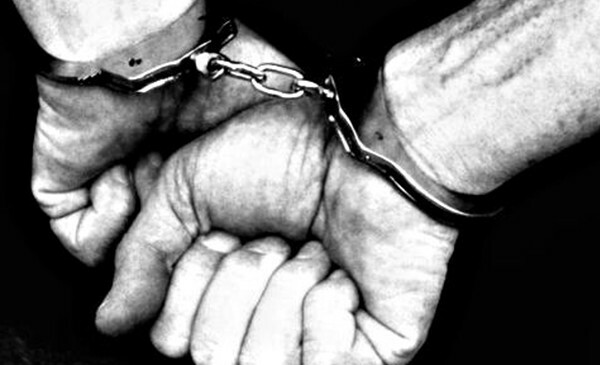 The suspects, a 52 year old and 55 year old, both of Edinburgh, Chaguanas, were then arrested.